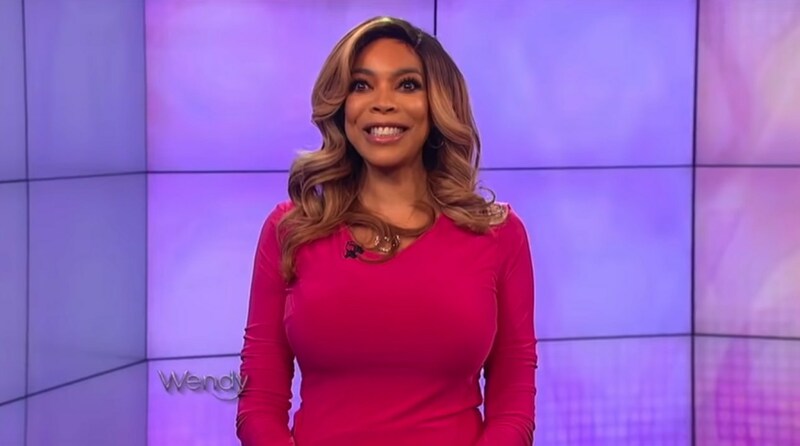 Wendy Williams has had a rough 2019 so far, and the truth is that she hasn’t been doing great for a really long time if it were to believe everything that the reports have been claiming. 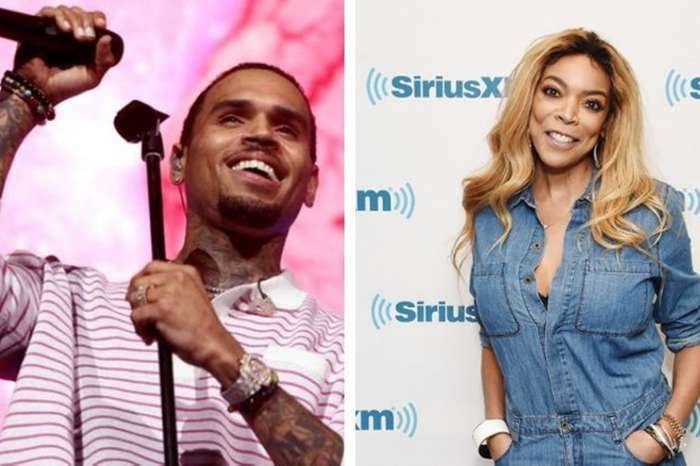 Her husband, Kevin Hunter is still together with his mistress Sharina Hudson and it’s no wonder that Wendy is not too happy these days. Oh and don’t forget that some reports said that Sharina also gave birth to a baby. That’s when Wendy was taken to the hospital after reportingly relapsing. 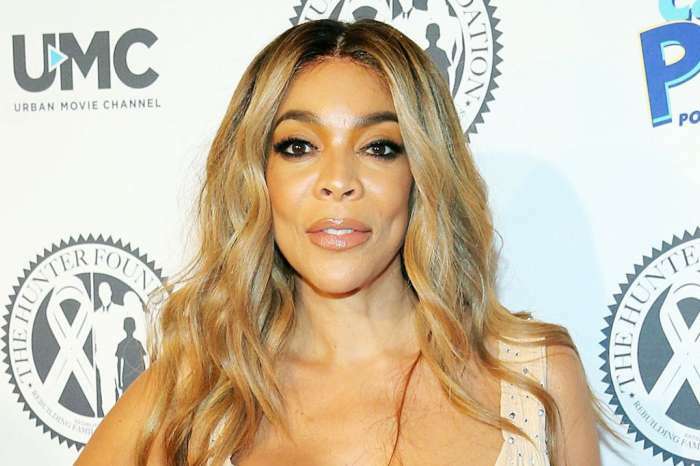 And if you also consider the issues that she’s been having with her health…it’s probably not too far-fetched to say that basically, Wendy Williams is not living the best days of her life. On the other hand, this latest report coming from the online magazine Hollywood Life suggests something else – that Wendy’s fans have been freaking out for nothing lately. 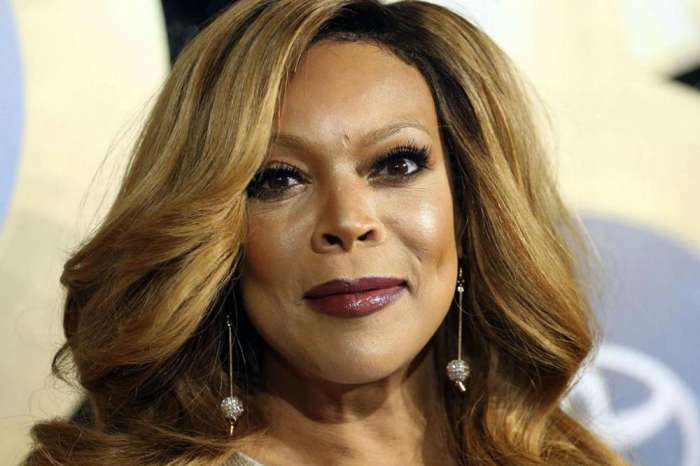 ‘Wendy is feeling better despite her health and marriage challenges. Wendy has put on a brave face, is doing well at work again and thriving with her health and recovery too,’ the insider says. Let’s hope that this source is right and Wendy manages to hold herself together amidst all the issues that she’s currently having in her life.